When today’s verse is viewed in context, we learn that Jesus is instructing His disciples to first examine themselves before they lead others. Because, if they are “blind” to their own sins, then how can they help others deal with their sins? Some spiritual leaders are spiritually ignorant themselves. 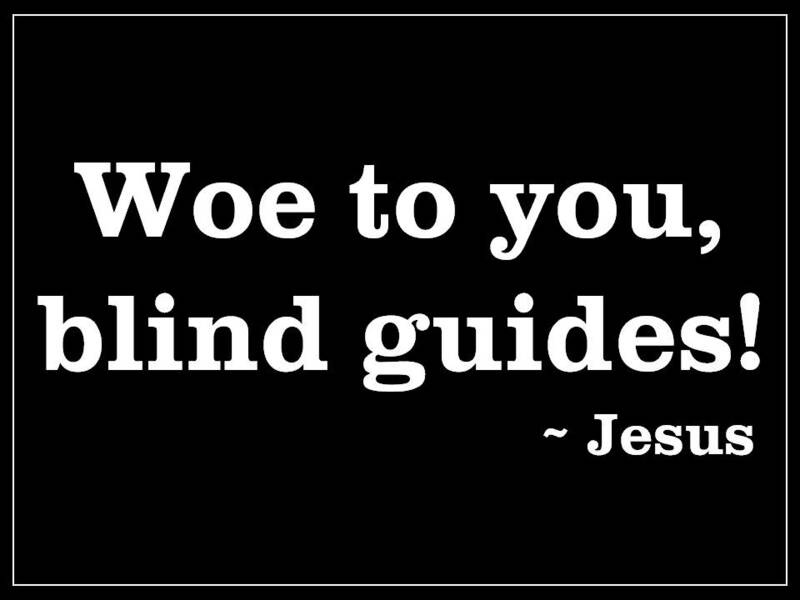 Just like the Pharisees of Jesus’ day, they are self-deceived and hypocritical “blind guides,” unwilling to tackle their own sins, while happily pointing out other people’s spiritual deficiencies. Any person who assumes such a position of leadership: whether in a congregation; or in the home; or among a group of friends must first confront their own sins before they can successfully help others. Oh Lord, open our eyes to our sinfulness and our constant need for Your grace; that we might guide others to You and not into the pit. Amen.